Sami, could you first tell us a little about the history of Henry Heald? When was your company first established, who owns it and from where does the name originate? Henry Heald & Co. was founded in Beirut in 1837 by an Englishman from Leeds named Henry Heald, hence the name. The great grandfather of our current majority shareholder (chairman of the board and managing director, Ms. Harriet Joly) went into partnership with Henry Heald’s nephew and purchased the remaining shares in the company from the nephew’s heirs upon his death. Harriet Joly has dual British and Lebanese nationality, more than thirty years of experience in the shipping industry and has led the company to becoming the number one ro-ro importer into Lebanon for the past several years. Nowadays what is your main shipping activity in Beirut? Besides Beirut, what ports are generally used in Lebanon for project cargo import and export? The main activities into Beirut are containers and ro-ro traffic, although we do also have some bulk cargo, notably steel and SBO, as well as project cargo. The recent appointment of a new government, after many months of political deadlock, has created a new climate of confidence and major projects (such as the offshore oil and gas exploration and the creation of three wind farms in North Lebanon) are now moving forward and are likely to generate major project shipments into Lebanon. 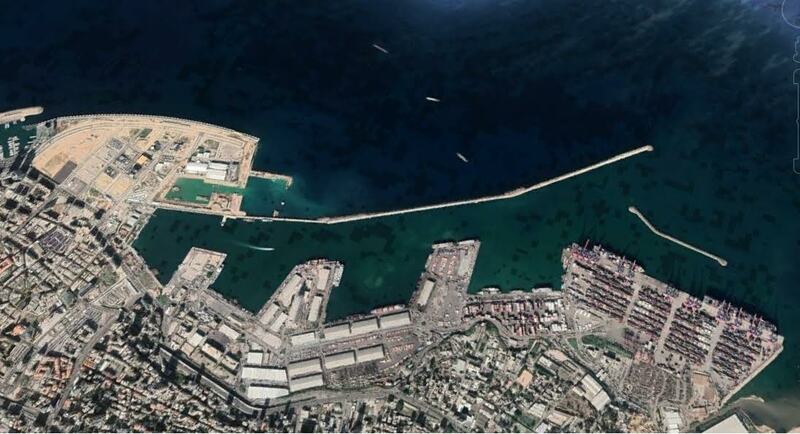 After Beirut, Tripoli Port (North Lebanon), is Lebanon’s second largest port and has developed rapidly in recent years due to its geographical location, close to the border with Syria. 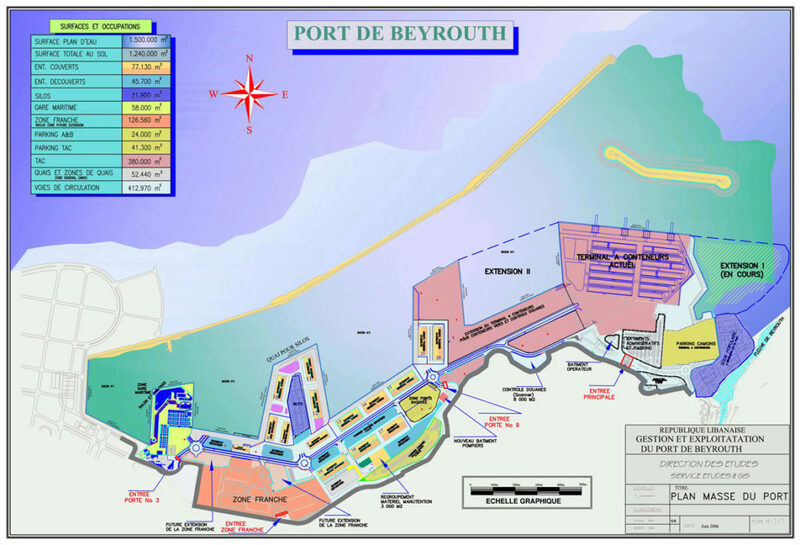 The third port for project cargo is Sour (Tyre) in South Lebanon. Lebanon has a strategic location in the Eastern Med. Due to the war, Syria has been in a lot of the news and it is a very big neighbour of Lebanon. Can you do transhipment via Beirut into Syria and do you have experience in doing that? What are the advantages of using Beirut as a transhipment point for Syria? Where does customs clearance take place for transit cargo? Syria is becoming a big opportunity for our ports. We have handled numerous shipments to Syria via Beirut, which is currently the most convenient gateway to Syria. For the time being, many ship owners refuse to call Syria due to the sanctions and ongoing hostilities, leading to costly and difficult insurance coverage. Lebanon’s main advantages as a transhipment point are its immediate proximity to Syria and the cultural and linguistic synergy between the two countries. 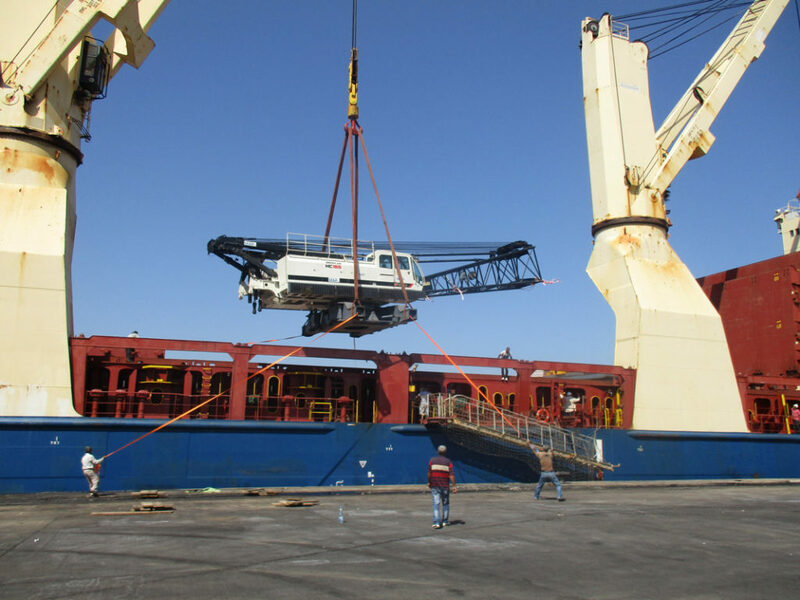 We are consistently able to find the best solutions to ship all project ro-ro cargo via the Lebanese ports of Beirut and Tripoli, by land or by sea. Our long experience in the trade has helped us make good connections with owners who are willing to call Syria after ensuring compliance with OFAC, EU and UN sanctions. Politics also play a role in the shipping business. How is the current relationship between Lebanon and Syria? Lebanese people are found in many places in the world and many of them are highly successful in business. Do you think Lebanese people traditionally go abroad to develop business? How is the political situation generally in Lebanon today? Political barriers are being slowly broken down. During the first several years of the Syrian conflict, Lebanese politicians were deeply divided between supporters of the Syrian government and supporters of the opposition. The Lebanese and Syrian people have much in common and Lebanon is currently hosting around 1.5 million Syrian refugees who have fled the conflict. Political opinion is still divided, but bridges are being built as the Syrian conflict draws to a close and Lebanon seeks to play a key role in the reconstruction process. Lebanese people have indeed settled all over the world and established successful businesses, since they have a keen entrepreneurial spirit. Regarding the current political situation in Lebanon, the country is working to overcome the political divisions and the recent establishment of the new government is helping the economy to recover from months of stagnation. This is allowing numerous projects to go ahead, most significantly the offshore oil and gas exploration, where licences have been granted to a consortium comprising Total, Eni and Novatek for two blocks. Furthermore, the awarding of licences for a further four blocks is currently under preparation. I understand that you have been, and currently are, acting as shipping agents. Can you tell us a bit about the shipowners that you currently represent in Lebanon? 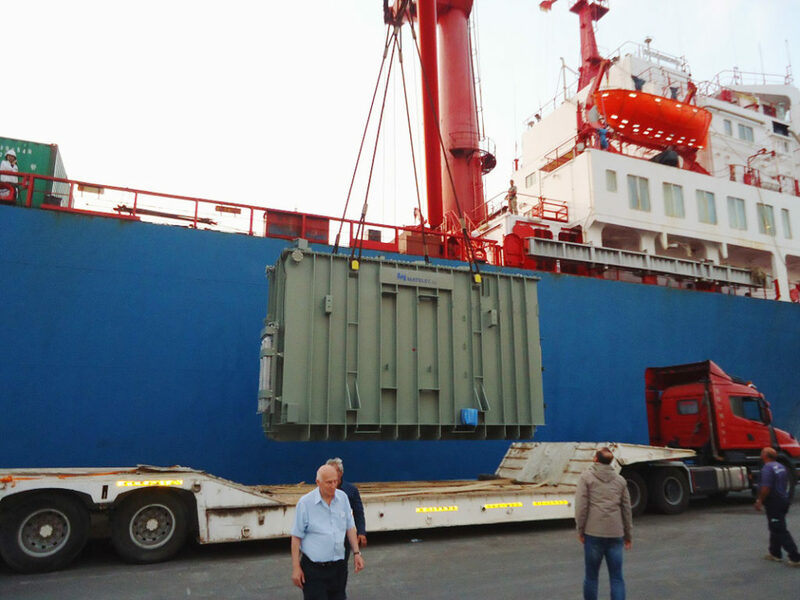 One of our major activities is ship agency and we cover all the ports in Lebanon. Our main principals in Lebanon are NYK ro-ro, Hyundai Glovis, UECC, Brointermed, EMP/BBC Chartering and Varamar. 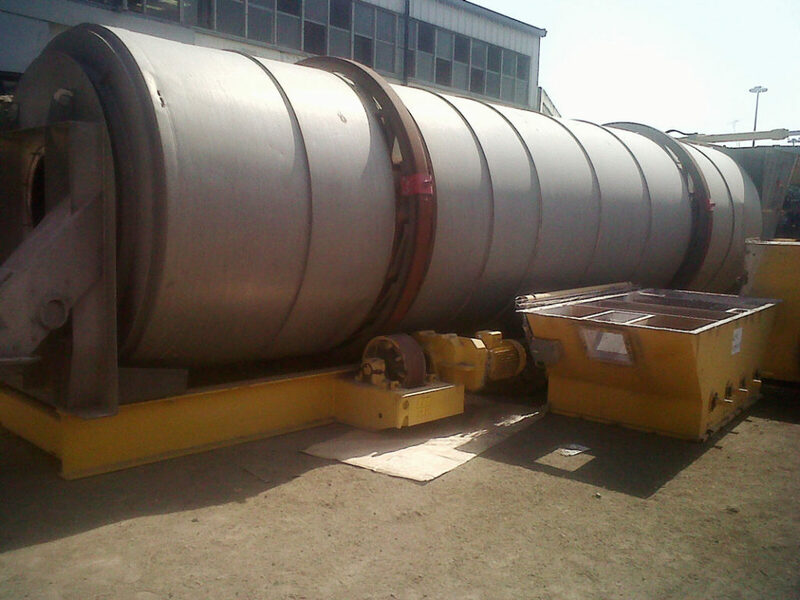 Within our group of companies, we also have a second shipping agency dedicated to WWL, also representing ARC. We represented Nordana Line for some thirty years until they terminated the service to the East Med and were also agents of SOL and Niver Lines who used to operate regular services to the Med, now working with TransProCon. 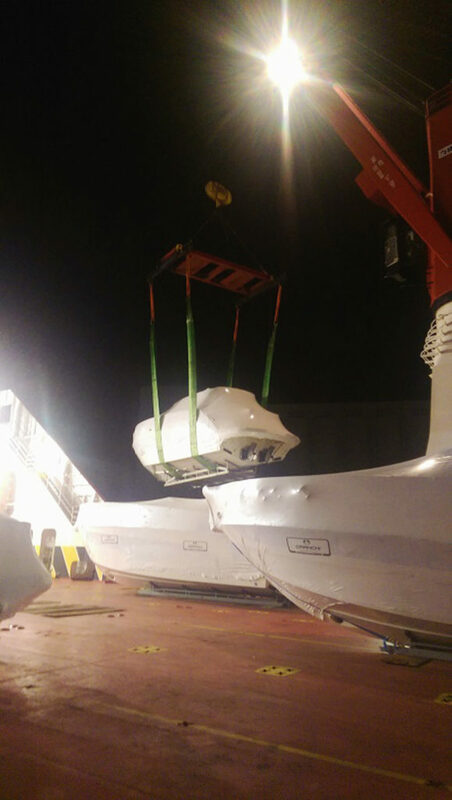 We are also Stevedores, experienced in handling all types of vessels and cargo, with a strong emphasis on ro-ro and project cargo. Do you belong to any networks internationally at the moment? If so, why? We represent the Scandinavian Near East Agency, Worms Services Maritimes, Sharaf Shipping and EMP Marine in Lebanon to increase our ship agency portfolio. We are agents of Yusen Logistics for container shipping and JF Hillebrand for beverage logistics, with a view to growing our freight forwarding capability. We belong to FONASBA in order to uphold professional standards in ship agency and we are very happy to join Cross-Ocean as a project cargo network, which we believe is a perfect fit with our expertise in ro-ro and project cargo handling in the MED. 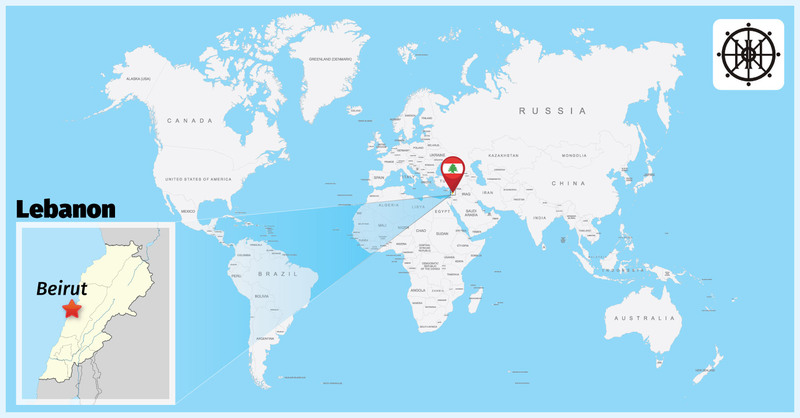 Can you provide us with some pictures from the port of Beirut and perhaps of some shipments that you have handled recently to?